Good thing that frogs don't bite! 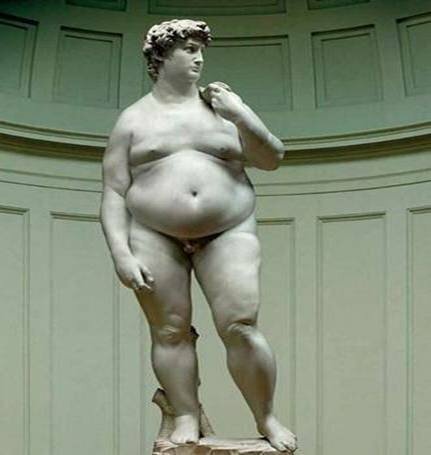 "After a two year stay in America, Michaelangelo’s David is being returned to Italy." There's not much to say about this one other than it's fun- in a very odd sort of way! The soundtrack is very 1973.